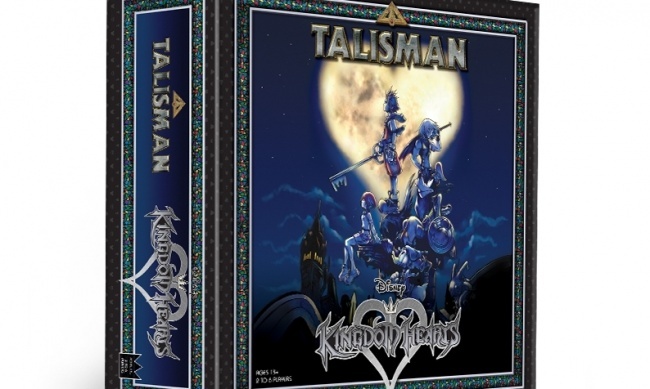 USAopoly (The OP) will release Talisman: Kingdom Hearts Edition later this year. Players assume the role of some of their favorite animated heroes (Sora, Kairi, Riku, King Micky, Goofy, and more) on new tabletop adventures inspired by Kingdom Hearts lore. Players will gather Strength and Magic to complete objectives to seal the Door to Darkness and keep Heartless from consuming all. The game board includes three regions. 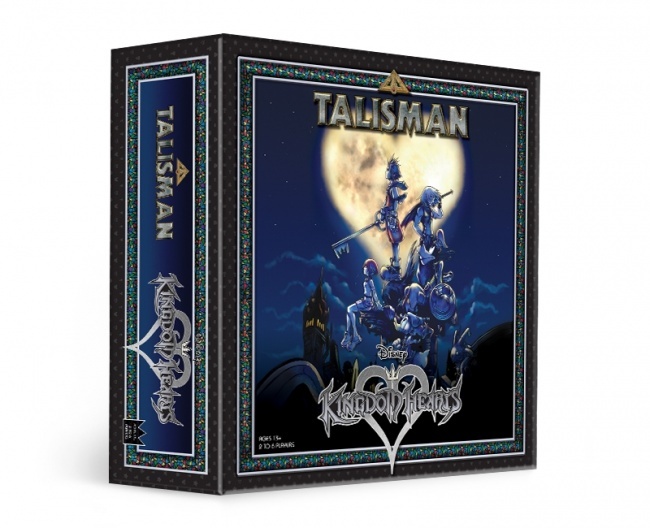 The game includes custom dice, tokens and cards which include aspects and the exploratory spirit of Talisman blended with memorable pieces of Kingdom Hearts lore ( Munny-themed currency, Gummi Paths, and memorable locations like Neverland and Traverse City). The game is for 2 – 6 players. MSRP was not reported at this time. 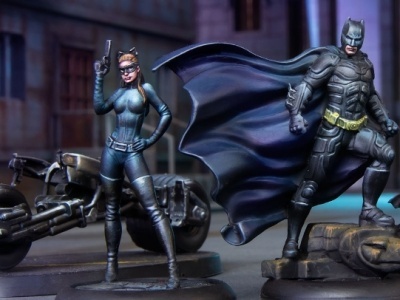 USAopoly announced a partnership with Games Workshop to produce licensed versions of Talisman earlier this month (see “Licensed 'Talisman' Games Coming from USAopoly”). 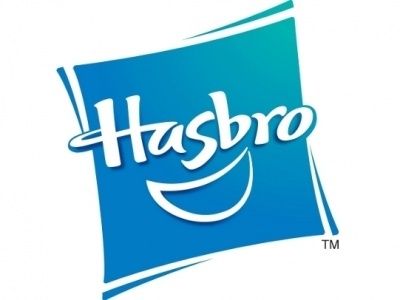 USAopoly announced its rebranding as “The OP” earlier this month (see “USAopoly Signs Licensing Partnership With Animation Studio LAIKA”).